THE VITAMINS AND MINERALS ATHLETES NEED. This product zeroes in on the vitamins and minerals athletes need in order to ensure optimal performance and correct major deficiencies. The status quo is to cram as many vitamins and minerals into a single serving as possible, many times with below optimal doses. We were determined to go in the opposite direction. To read more about our approach and the vitamin and mineral selection process, CLICK HERE. The bottom line when it comes to supplements is that they won't do you any good if you're not getting a proper dose. Getting the RDA (Recommended Daily Allowance) doesn't mean you're getting an optimal dose - this is particularly true in the case of athletes and those that take training very seriously. 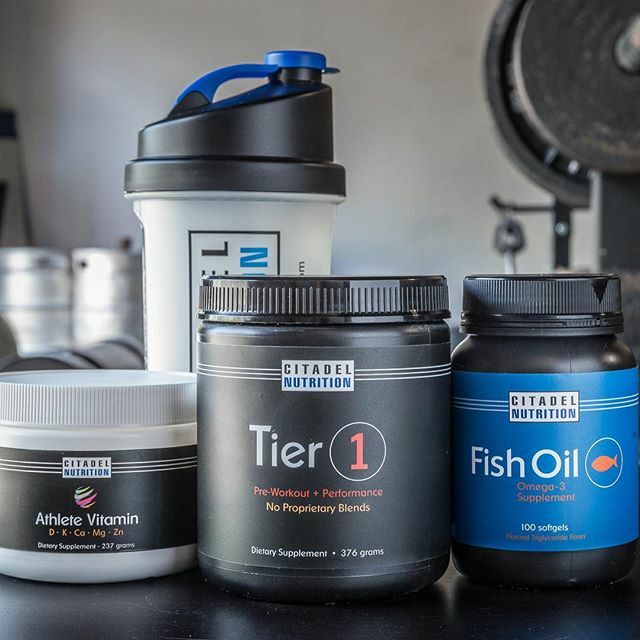 With the Athlete Vitamin we're not looking to help you achieve a minimum level of health - our aim is to help ensure that your major deficiencies are addressed properly. To learn more about how we came up with the doses CLICK HERE. OUR FORMS PROVIDE BETTER ABSORPTION. We were relentless in our pursuit to source the most absorbable forms of the vitamins and minerals used in this product. Cost is never the deciding factor in vitamin and mineral sourcing and we don't take any shortcuts. To read more about how we determined which forms to use, CLICK HERE. 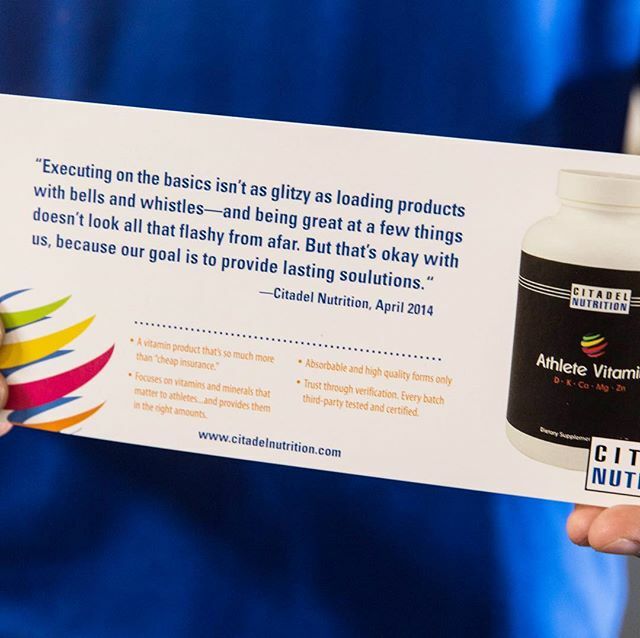 An overarching philosophy at Citadel Nutrition is to give consumers a "reason to believe." Empty talk and marketing drivel has no place here. Our commitment is to back up what we say with what we do. You should have the right to verify for yourself. We provide independent third-party test results for every product, ever batch. 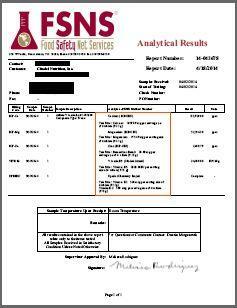 CLICK HERE to see the test results for the Athlete Vitamin and the rest of our products. Other Ingredients: Citric and Malic Acid, Natural Flavor, Citrus Pectin, and Organic Stevia. No wheat, no gluten, no egg, no fish/shellfish, no peanuts. 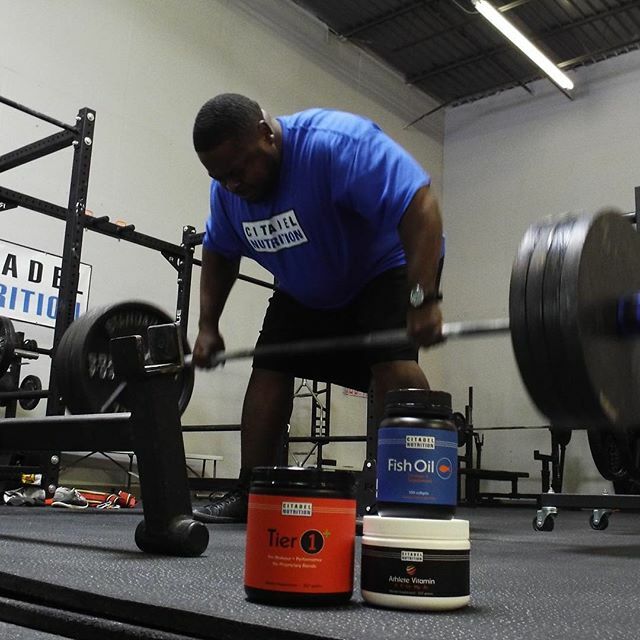 The bottom line when it comes to supplements is that they won't do you any good if you're not getting a proper dose. Getting the RDA (Recommended Daily Allowance) doesn't mean you're getting an optimal dose - this is particularly true in the case of athletes and those that take training very seriously. 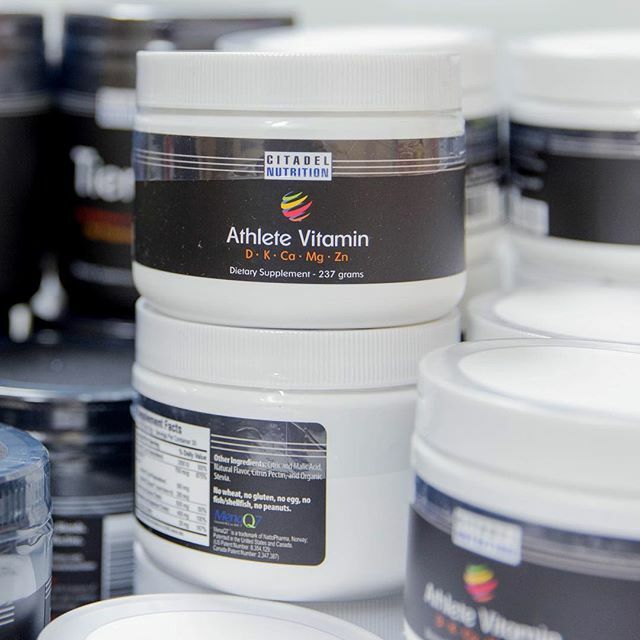 With the Athlete Vitamin we're not looking to help you achieve a minimum level of health - our aim is to help ensure that your major deficiencies are addressed properly. We provide independent third-party test results for every product, ever batch. CLICK HERE to see the test results for the Athlete Vitamin and the rest of our products.